Practice starts at 6:30 p.m. /shoot starts at 7:00 p.m.
Every Tuesday 5:00 p.m. -6:00 p.m. Available: Tuesday-Thursday 11:00 a.m. – 4:30 p.m.
Friday 11:00 a.m. – 7:00 p.m.
May 18-19th 8 a.m. – 5 p.m.
Every Thursday night at 7:00 p.m.
$5 warm-up hour at 6:00 p.m.
Beginning equipment often comes in a package that includes the bow, arrows and all of the basic accessories that will get you started in archery. We’ll first assess your if you are “left” or “right” based on your handed-ness and eye dominance. 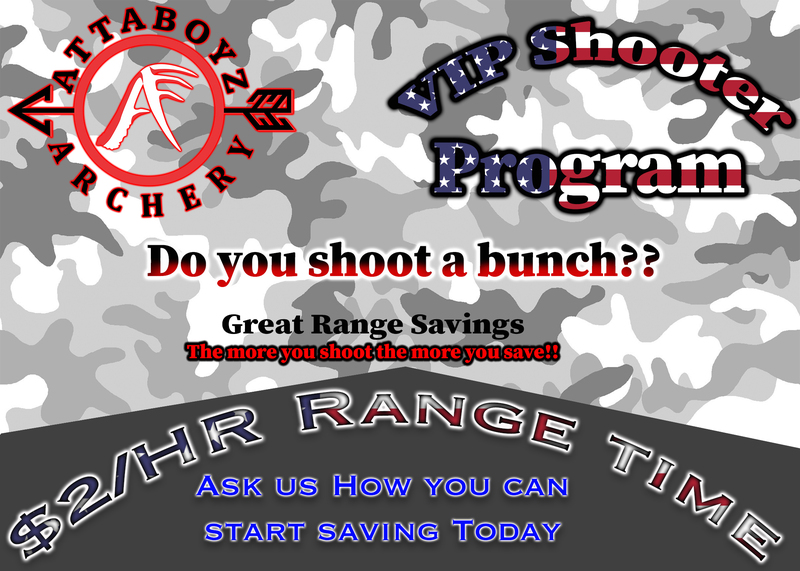 We’ll also discuss your budget and interests in archery, whether it be competitive, hunting or just for fun. We’ll make sure to put together the best starter package for you. 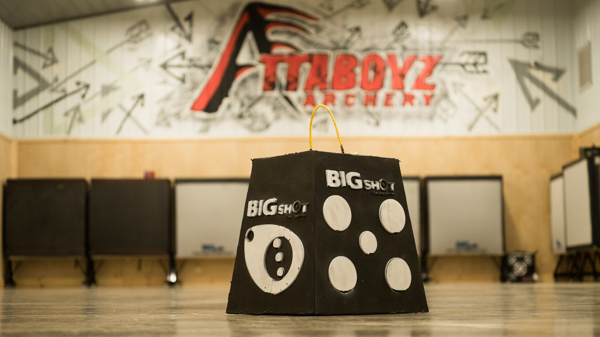 Attaboyz Archery carries a wide variety of arrows, including aluminum, fiberglass, carbon, wood and composite types. We also carry a selection of nocks and fletching so you can craft the perfect arrow for your bow and shooting style. 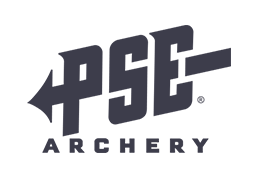 Unsure what you need or looking for something specific? 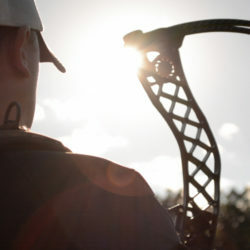 Our staff knows archery and can help you find the right arrows or arrow parts for your archery needs. 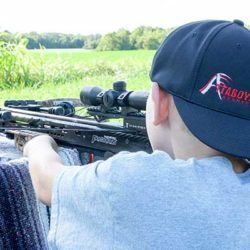 From arrows and sights to peeps, rests, releases, and more, Attaboyz Archery has what you need to accessorize your bow and get you out shooting! Not sure what you need or not finding what you’re looking for? Just ask any of our helpful staff members and they’ll help you find an item, or we’ll special order it for you. Click through to find our full list of accessories. 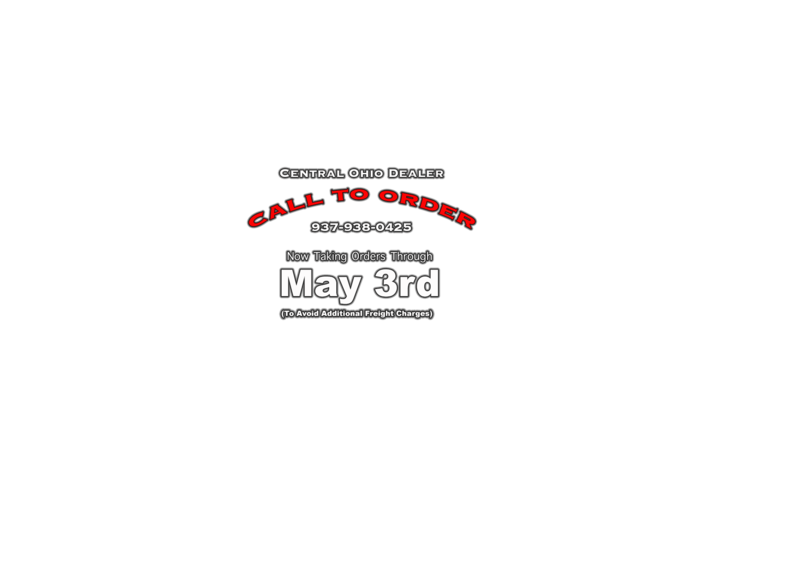 Our range is air conditioned and open during store hours. We can accommodate twelve shooters at a maximum distance of 20 yards. 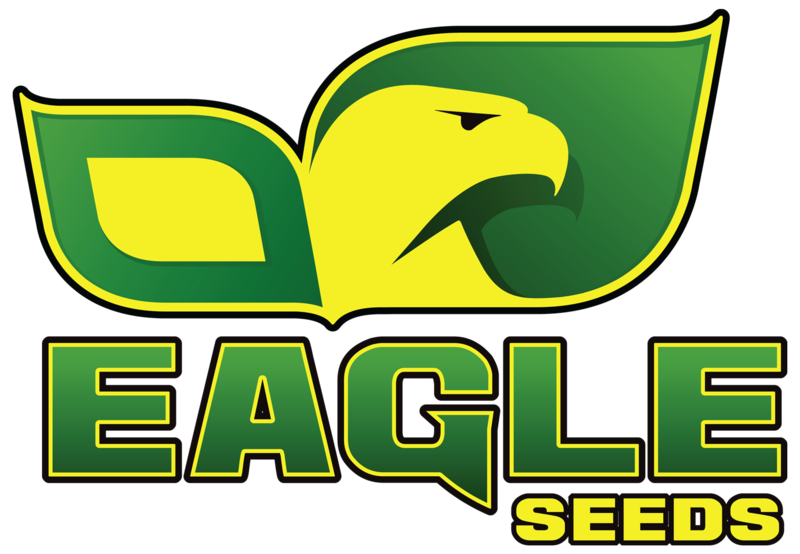 Come in and shoot anytime – membership and league opportunities will be coming soon! Don’t know how to get started? Let us help! Anyone–regardless of age, gender or athletic ability–can shoot archery. Start by taking an introductory class, then grow from there. Who knows, you could be a future Olympic medalist. Or just someone who enjoys shooting bows and arrows with friends on the weekend. The choice is up to you! If you’re not the competitive type, archery is still your sport. 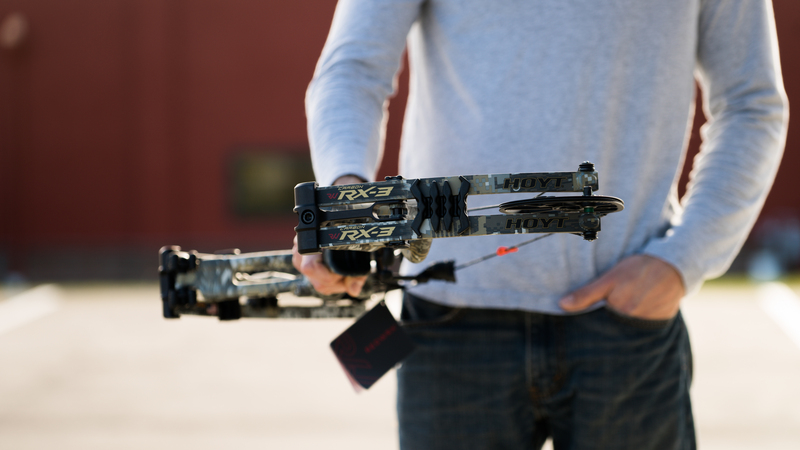 Archery lets you go at your own pace, and you don’t have to keep score. You can enjoy it for exercise, or just for fun at the range with friends. Archery is a great sport for building confidence quickly. 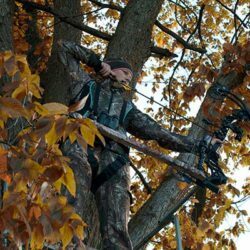 The feeling of shooting a bow and accomplishing your goal–whether it’s drilling a bull’s eye or executing a great shot–helps you build self-esteem and enjoy a sense of accomplishment. Archery is also great for improving focus, patience and even math skills. 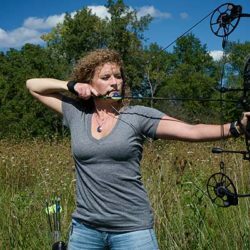 Archery isn’t “one-size-fits-all.” You can shoot a recurve, compound or bare bow. 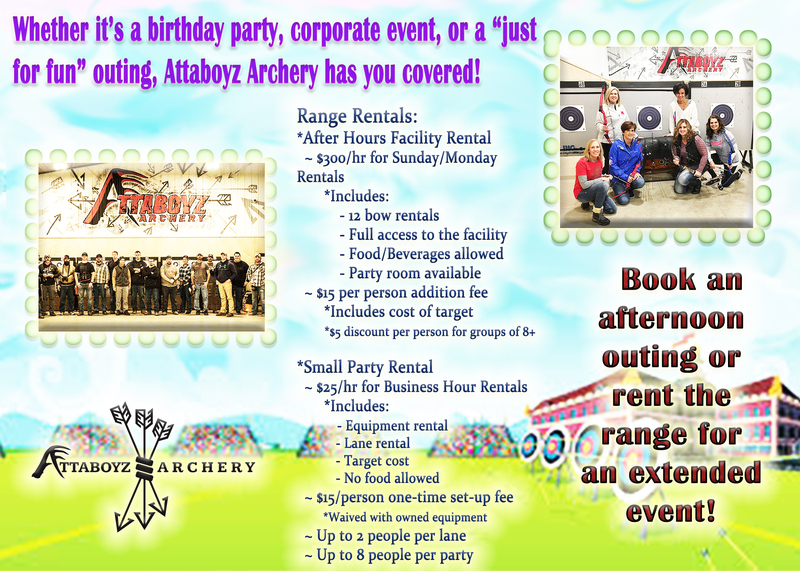 You can even try traditional archery and go Merida-style. Or you can use sights like Olympic archer Khatuna Lorig, or shoot instinctively like Katniss Everdeen. It’s not just about bows and arrows. 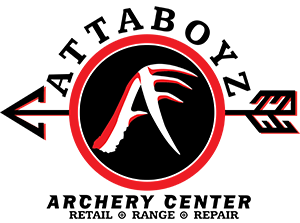 It’s about the amazing array of accessories you can customize to make your archery experience unique.